To the novice cook, cooking with spices can sometimes seem a bit confusing. With so many to choose from, it can certainly seem a little daunting. Well, it needn't be! With a few simple tips and techniques I'll demonstrate how anyone can use them to deliver fabulous tasting food. I recommend using whole ingredients where you can for your homemade mixes and blends. This is pretty straightforward and most stores sell a wide range nowadays. Note: However, there are certain spices where it's not practical to use whole and their powdered form is better. See down the page details on which ones. By dry toasting them in a pan for a few minutes over a medium heat helps release their flavours, aromas and colours. Next you let cool and then grind in your coffee grinder or mill. If you've never toasted or ground before, you're in for a very pleasant experience! The huge aromas that are produced may take you by surprise! 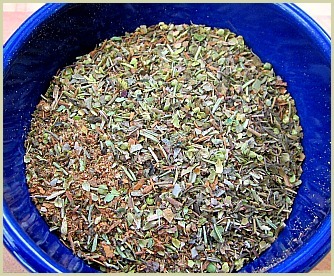 The next step is to combine them with other ground and pre-ground powders to make your blends. 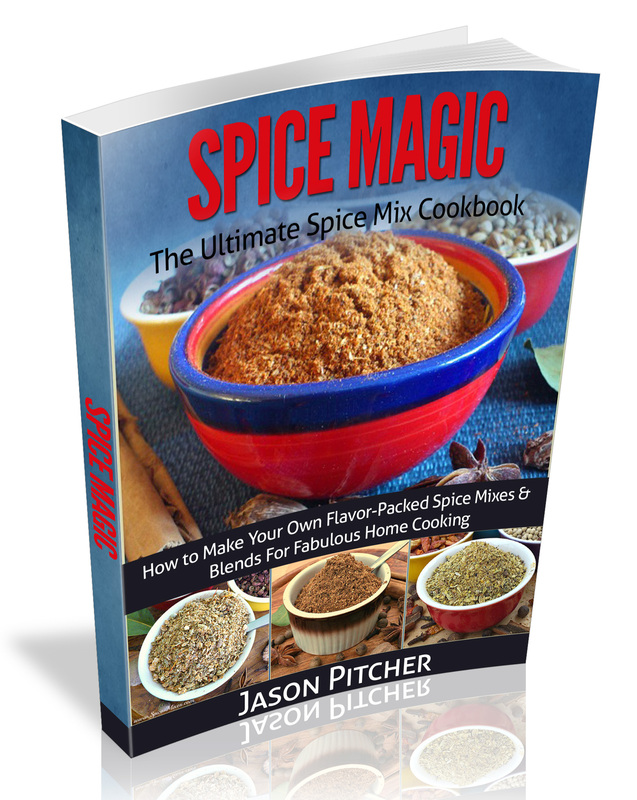 Cumin seeds, coriander seeds, peppercorns, cloves, mustard seeds, cinnamon sticks, fennel seeds, nutmeg, dried chilis and green cardamom. With just these, and a few pre-ground powders (see below), you can pretty much whip up any combination you like! Turmeric, ginger, garlic, onion and paprika are the ones to buy pre-ground. 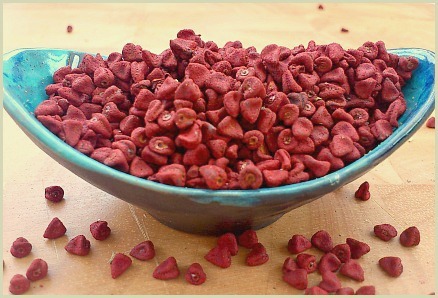 You would need a food dehydrator and a mill/coffee grinder and plenty of time. 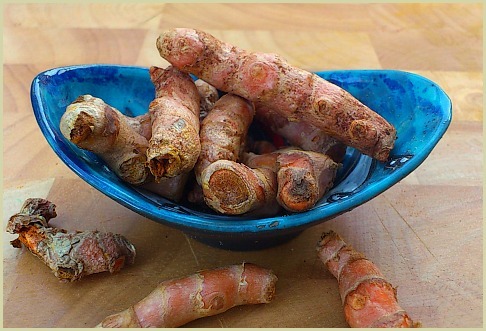 But if you wanted to dry and grind fresh turmeric root you would need an industrial strength grinder as it's as hard as stone once dried! Personally with the above, I just buy the best quality organic powders available in small amounts and quickly use them up before buying anew. To complete your spice cupboard here are the ones I recommend buying only when you need them. Tip: It's best to buy small amounts as you may not use them too often and you don't want them going stale and losing flavour. 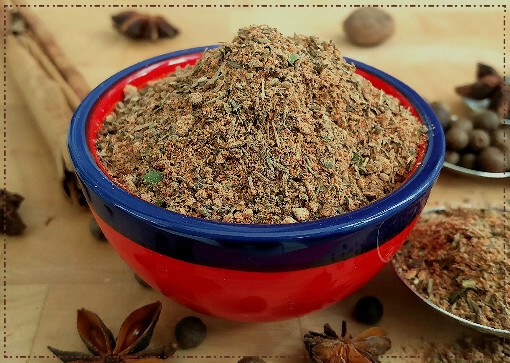 Asafetida (hing), amchoor, ajwain, anise, caraway, brown/black cardamom, dried curry leaves, allspice and juniper berries, mace, nigella, and celery seeds. 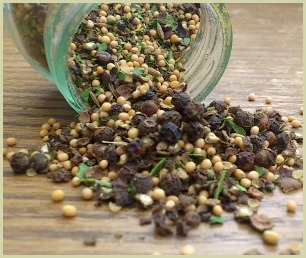 grains of paradise, chufa nuts, candlenuts, galangal, cubebs, annatto and golpar seeds, long pepper to name just a few. But unless your recipe specifies these, it's fairly unlikely you'll need them. 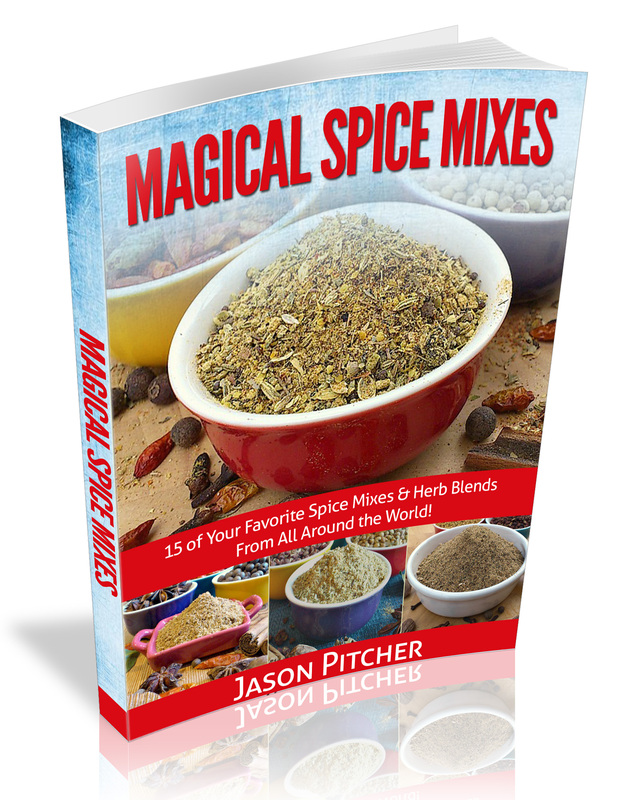 There are more than enough "common spices" to create all the blends and mixes you want!